SEOCheck is a website analysis system. Analyzed information include statistics on webpage speed, rank, Alexa and Dmoz stats, social media statuses, regional traffic rates, search engine keyword rankings, domain and server information, uses of HTML tags and other statistics. 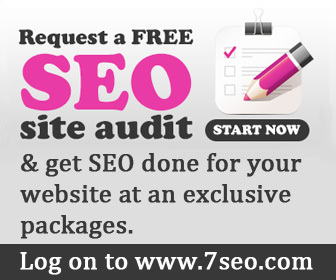 SEOCheck is free and strives to serve users in the fastest easiest way possible.